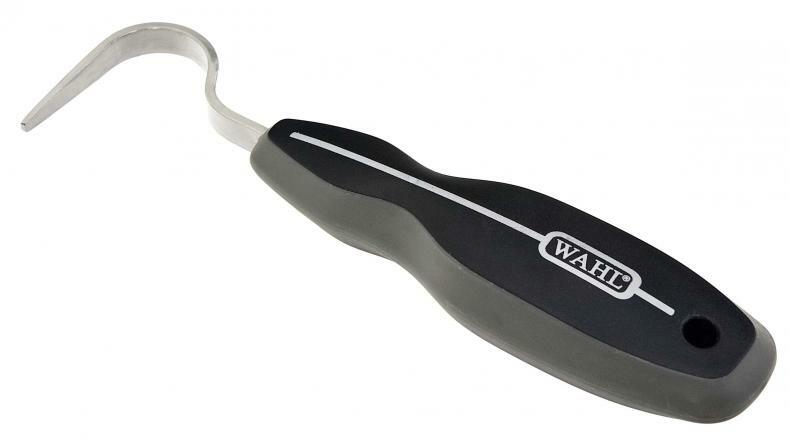 The Wahl Hoof Pick provides an easy way to remove dirt and incrustations from the hoof. The hook is made from reinforced stainless steel with a ergonomic rubber grip handle to ensure comfort as you work. There are currently no questions for Wahl Hoof Pick - be the first to ask one!